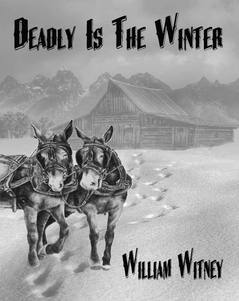 Click here for direct access to William Witney's Amazon author page. the family farm, upon which their very existence exist. A special $2.00 discount for William Witney fans only. 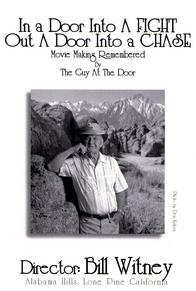 YAQUI is available through Amazon, Kindle and The Lone Pine Film History Museum. 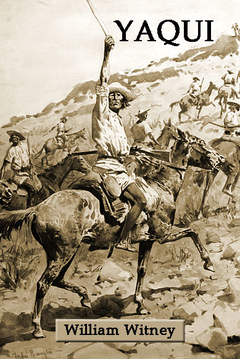 A rollercoaster ride of action sequences, this story pits Mexican soldier against Yaqui Indian, as the tribe struggles for its independence and survival in the latter half of the 19th century. This is a behind-the-scenes look at the heyday of the Hollywood cliffhanger, the making of the movies and the people involved in them. Available from our store only is the book cover described on our book page, but only while supplies last. Jay Dee Witney, William's son, will autograph it for you! Payment for book covers can be made through the PayPal link below. If you would like to make other arrangements please contact us through 'contacts ' in the above menu.